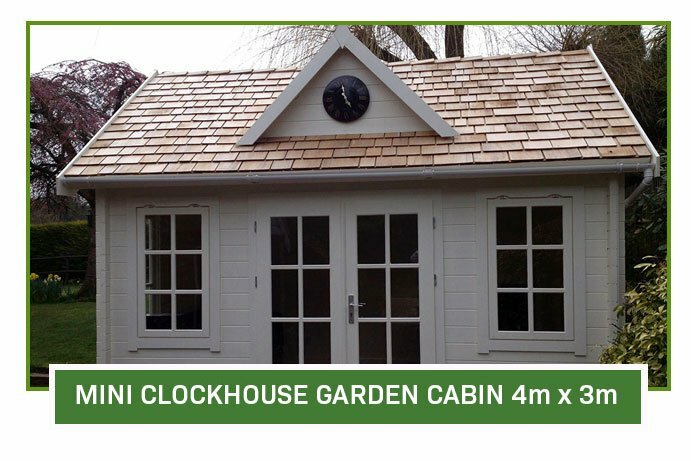 Choose from our great selection of attractive wooden clock houses guaranteed to enhance any modern garden. 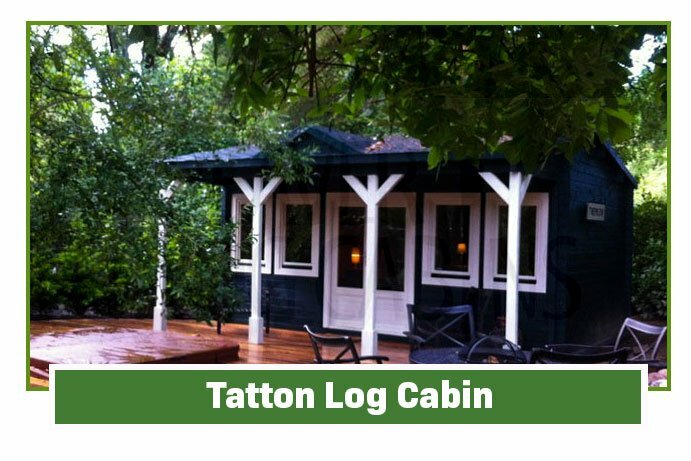 They provide extra useful living space, are great fun to use in the summer and provide a warm hideaway in the winter! 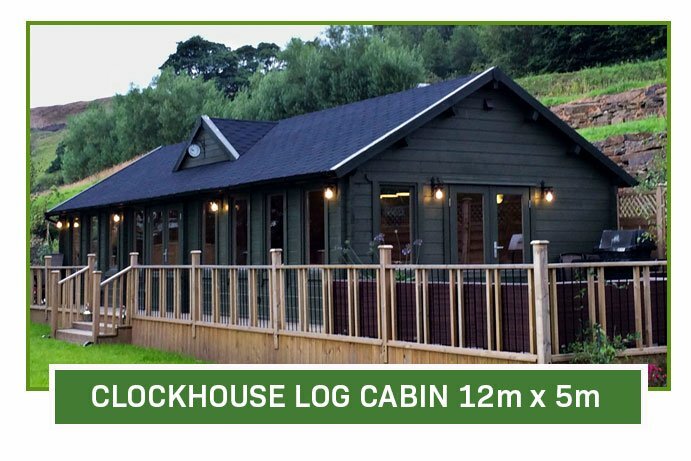 All of our clock house designs are configurable from timber thickness to roof design and insulation. Browse our collection below. 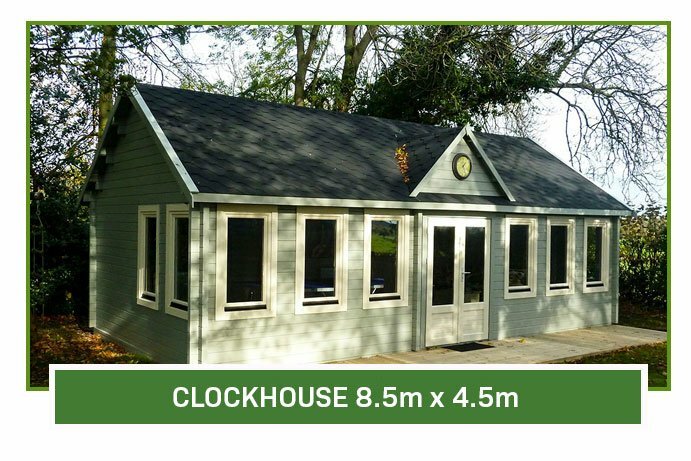 The clock house is a stylish and understated pavilion type garden building featuring high quality double glazed doors and windows. 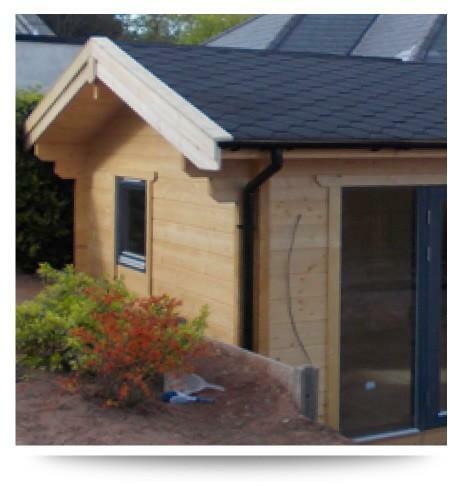 Designed to be a super useful and functional timber building, the design is hugely attractive and versatile. Originally clock houses were of traditional brick built construction designed to house the village clock. This was in the days where homes did not have their own timekeeping devices. 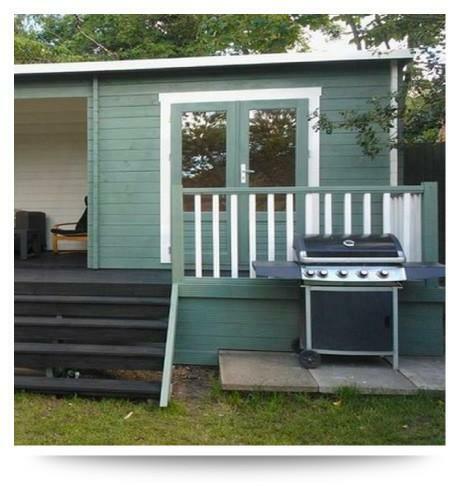 They gradually started to be incorporated into the design of buildings in Victorian times. A point of reference for anyone passing by wishing to know the time. 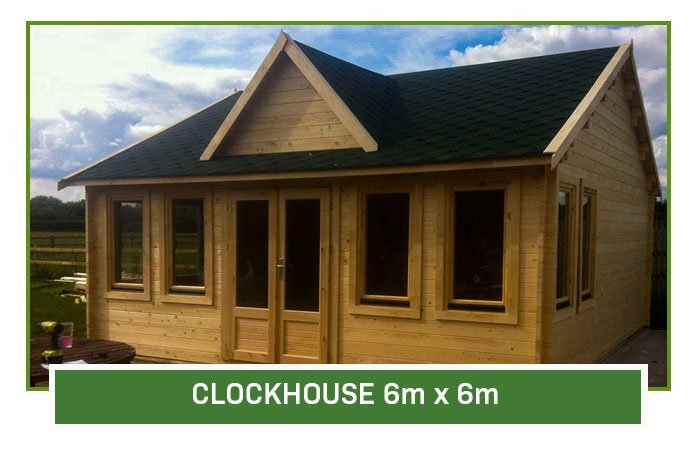 Our traditional wooden clock houses echo the look and feel of those original buildings. 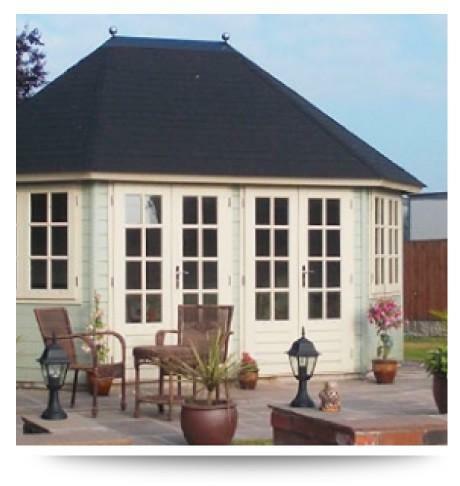 With a pitched roof and front elevation, they are elegant as well as functional. 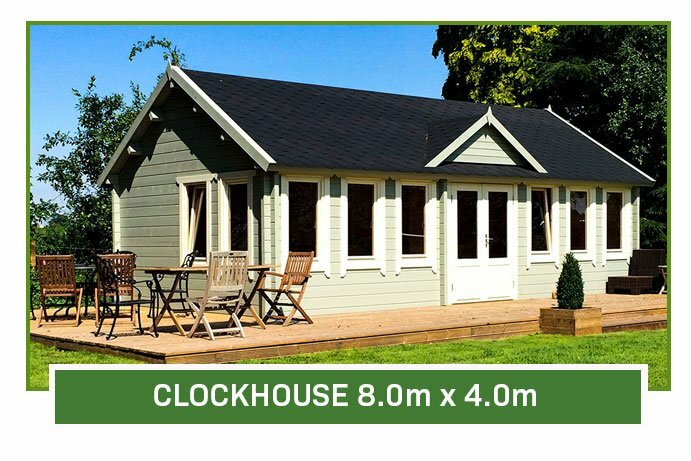 The pitched forepart can house a simple clock mechanism and the whole building enhances any garden it is installed in! 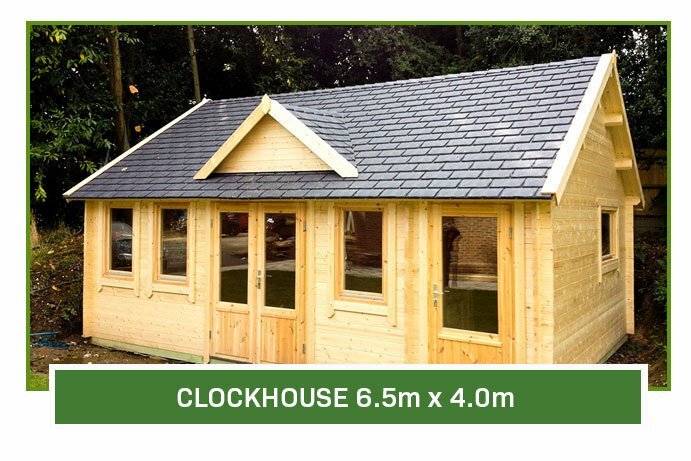 The carefully selected wood and roofing materials we use on our timber clockhouses are top of the range. 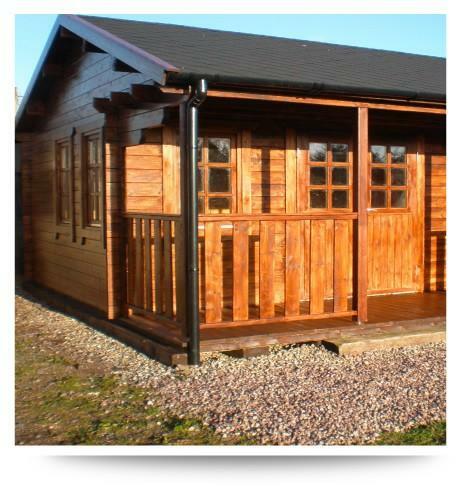 They are proofed against rot and waterproof so we can ensure you that they won’t let you down. 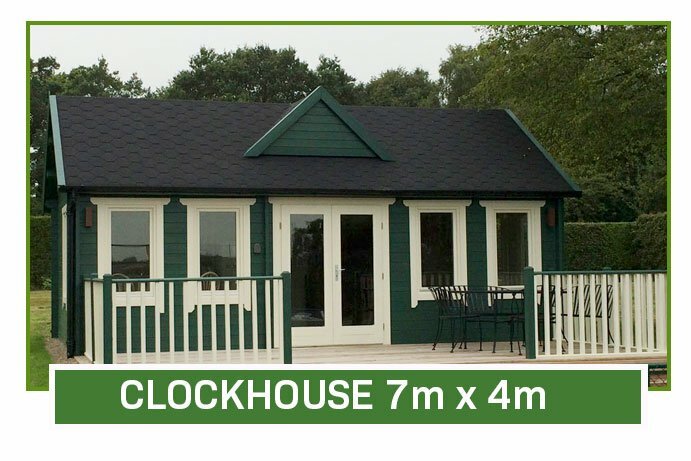 Clockhouses come with high quality double glazed doors and windows, which are “tilt and turn” providing an easy, user-friendly opening and closing process. 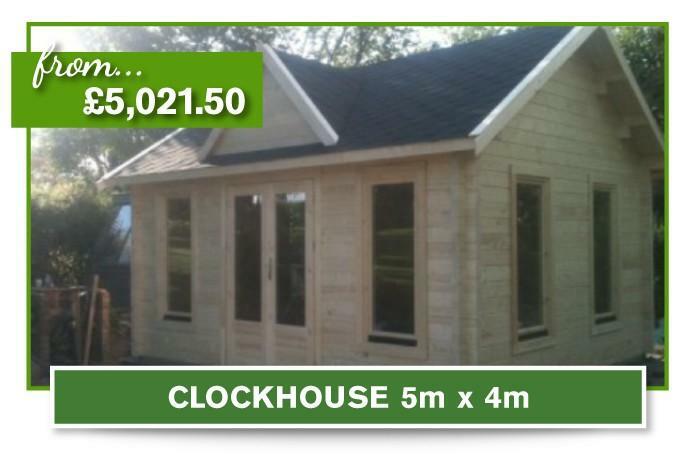 All of our wooden clock house designs can be configured by you. 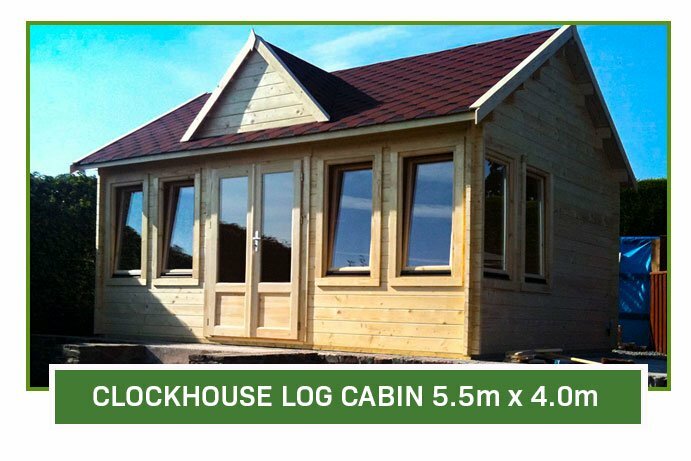 From the thickness of the timber used and roof design to the window design and insulation options. 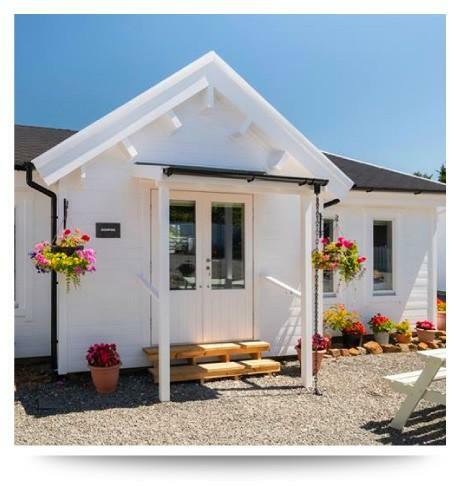 Pretty and cottage style clockhouses enhance the look of any setting. 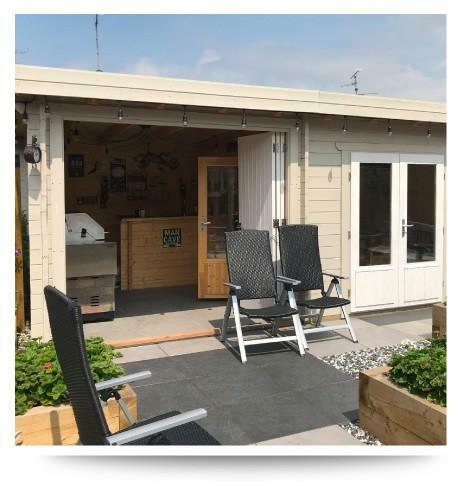 We can design and install for you and also have a number of self-build options.